Lowering kit for Honda NC700S 1.6 inch lowering. For NC700S year models 2012 to 2017. Excellent accessory for NC700S owners who have difficulties to reach the ground with both feet. By fitting this suspension lowering kit the seat height is lowered. Lowering kit for Honda NC700S these lowering links are made in steel and are engineered to last the lifetime of your bike. Fits all models from 2012 to 2017. Reduces the seat height by 1.57″ inches. Short rider will as a result gain more confidence riding the bike as it is easier to reach to the ground with both feet. 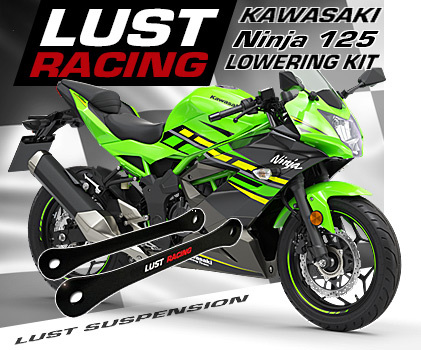 Fitting a lowering kit will increase the high speed stability of the bike. The center of gravity moves also lower down which makes the bike easier to handle. 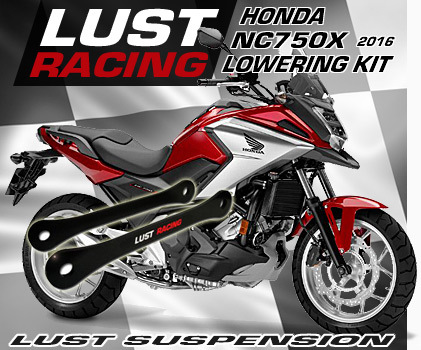 This lowering kit replaces the tie-rods in the multi-link rear suspension on the Honda NC700S. Easy to install – just undo two bolts and replace the stock suspension arms with the new drop links in the kit. The lowering links are of very high quality made in special roll forged steel. Stronger than the standard items you replace. Perfect fit and finish. 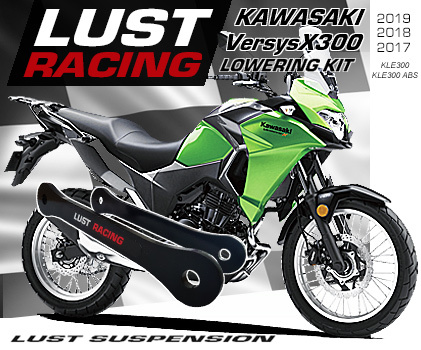 Made by Europes leading manufacturer of motorcycle lowering kits.